Things you should know about EB-5 visa & alternate options if it doesn’t work for you. Like the parliament in our country, the U.S. immigration is filled with many complexities, un predictabilities and doubts. We often get to hear from entrepreneurs that the most preferred path to permanent residence (green card status) for them and there startups is not always easiest or quick. Here, I will discuss about few overlooked strategies over the time. Every entrepreneur dream to end up living an American dream. After investing 500,000$ which is going to go up soon to 1,000,000 $ some applicants may have to wait several years before they are eligible to apply for permanent citizenship. This delay is because the space is limited and the number of applications are more waiting in the queue. 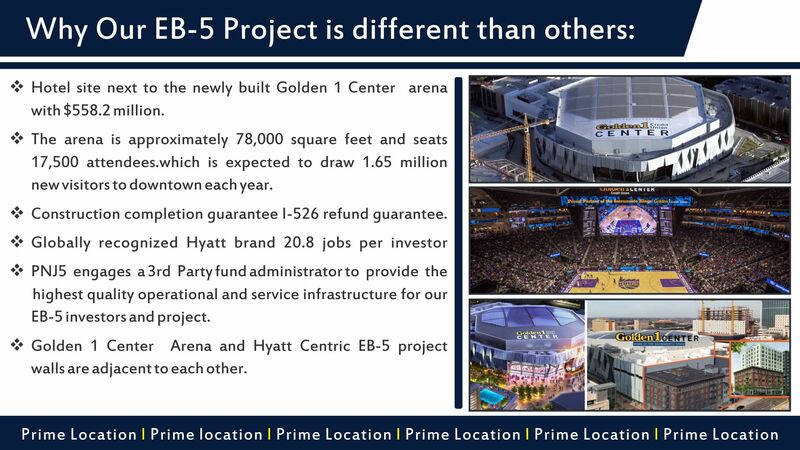 Additionally, all EB-5 investors must take their business to next steps within two years of obtaining their conditional permanent residence to so Here is the thing, the U.S. government essentially wants to confirm that the investment was successful and helping there economy to grow. In short, it’s not that easy but again it’s not hard either if you have proper channels to go through. Fortunately, there are alternatives available. or EB-2 National Interest Waiver categories. These alternatives to permanent citizenship offer startups the alternatives that relieve them of some of the burdens involved with the EB-5 program. These green card strategies do not require an investment and they offer immediate paths to permanent residence (no need to remove conditions), all while allowing applicants to work for themselves. meaning every startup can self-sponsor and continue to work for themselves upon their entry into the United States. But again who am I to make such rules, it all depends on the startups business plan and revenue model.